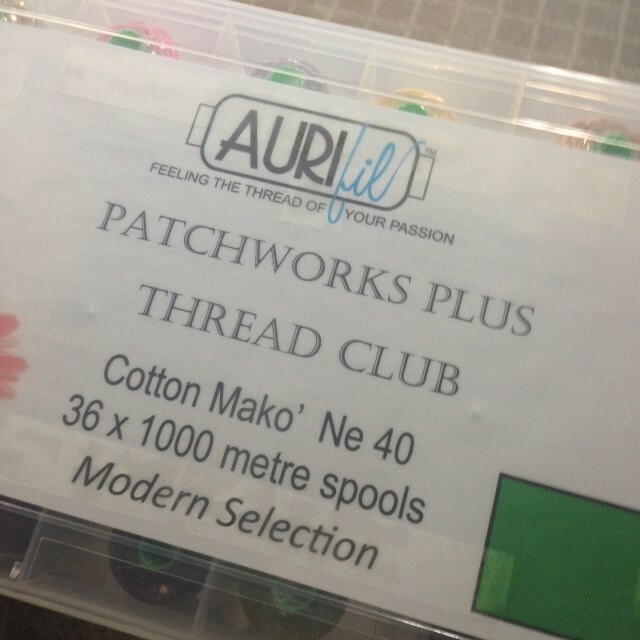 Every month you will receive 3 x 1000mt spools of lovely Aurifil 40wt thread - 2 solid colours and 1 varigated. 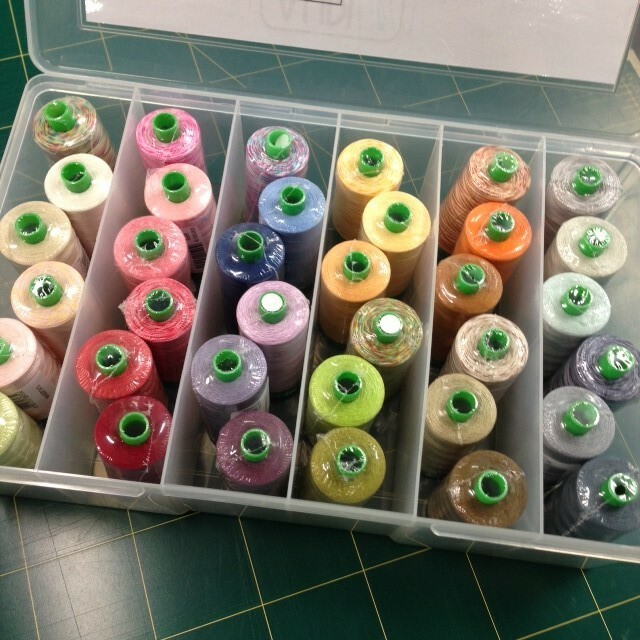 First month you will also receive a great case to keep them all in! Running over 12 months... Thats a total of 36 spools. 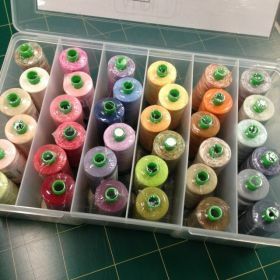 First month contains thread and storage container, then each month threads after they are $48.00 plus post.